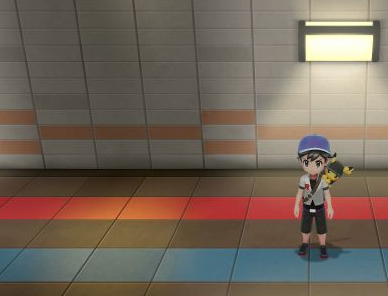 Just like the Underground Path found earlier in the game, Underground Path 7-8 has no Wild Pokemon or Trainers found within it. Outside of a few Items that can be found, this path is nothing more than your way from Route 8 to Route 7. After defeating the Elite Four and starting the Master Trainers Challenge, you will find a couple of Master Trainers in Underground Path 7-8. In total, there will be three Master Trainers to defeat.